Children Without Choices was founded in 2012 as a program of Deep Run East. After a decade of their involvement and growing interest in Honduras, an additional charitable fund seemed like the best way to manage educational scholarships and medical cases. Team members meet children and families while on mission trips to Honduras who do not have the resources to pay for even simple medical treatments, such as eyeglasses, a pin for a broken leg, or a nebulizer. 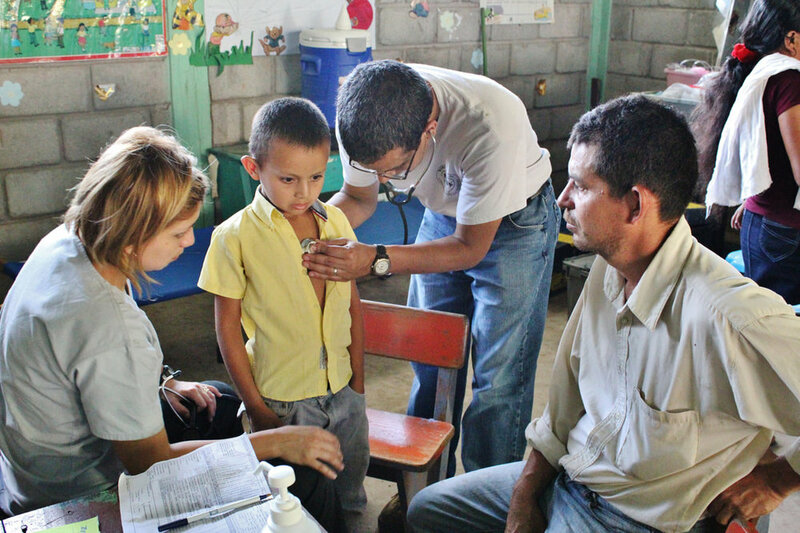 We are blessed to work with a volunteer in Honduras to set up doctor appointments and follow-up. We get referrals from Healthy Niños, hospital social workers and thru connections with the Honduran Mennonite Church. If you purchase from Amazon you can go through Amazon Smile and they will donate to a charity of your choice with each purchase. Children Without Choices is a listed charity there.